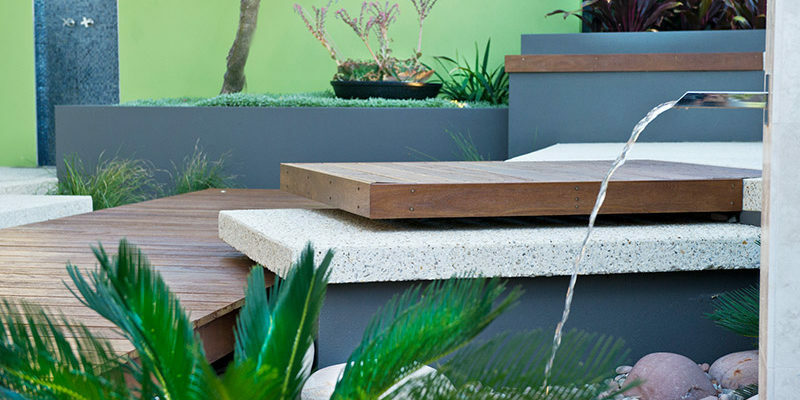 Cultivart Landscape Design provides design solutions for the creation of unique and beautiful landscapes. 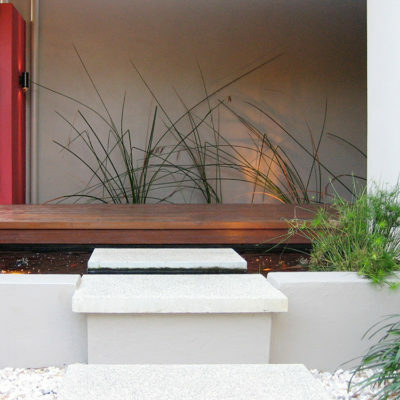 At Cultivart Landscape Design we are passionate about creating innovative, beautiful outdoor spaces. 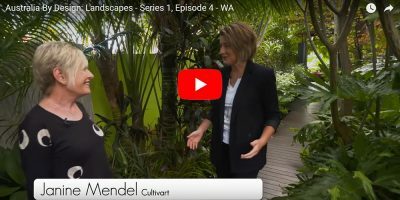 Owner/designer Janine Mendel just loves creating gardens and in her 30 year career, she has designed more than 2000 of them right here in Perth. 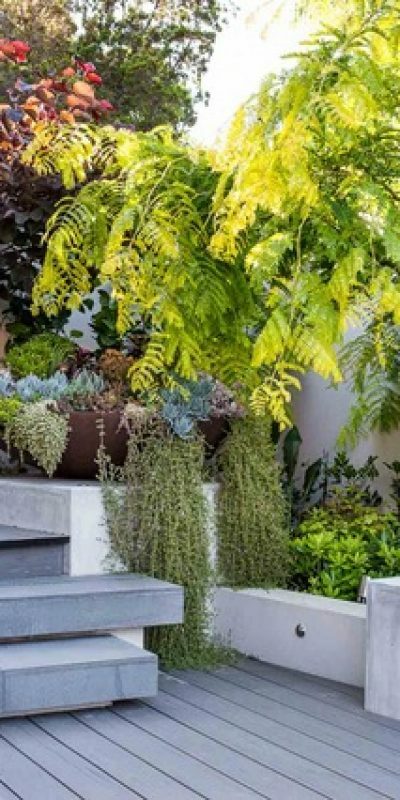 Janine has also written two books about design and been featured in several others, so she is definitely your go to person if you want a brilliant outdoor space. 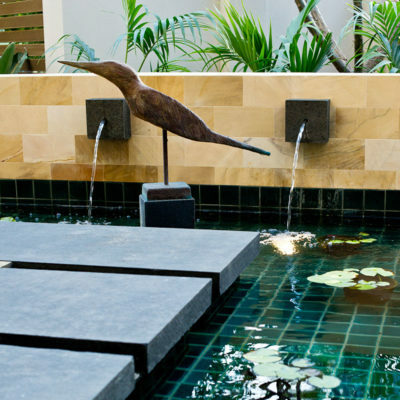 From small cutting edge courtyards to large formal estates, Janine believes every garden should reflect the character and lifestyle of its owners. 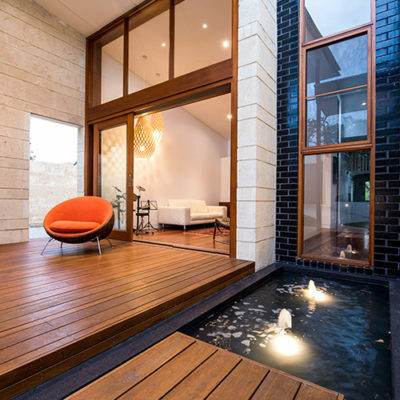 And great design is more than just good styling. 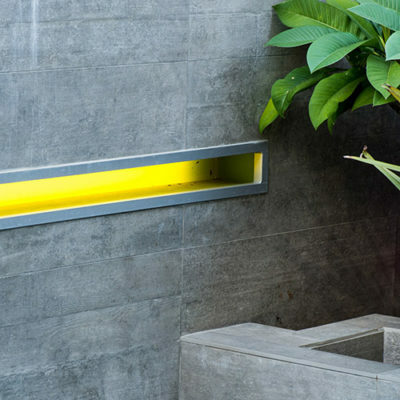 At Cultivart we understand that the essence of great design is also about the practicalities of daily living. 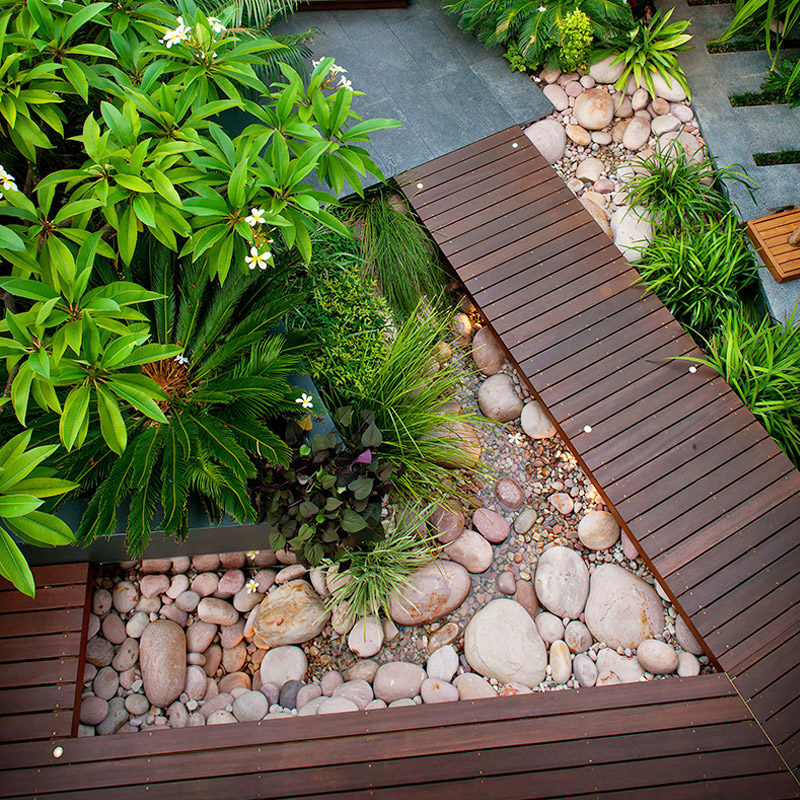 A garden should be functional as well as beautiful. We know that water is precious, we understand what plants thrive in our local environment and we know all about your soil. 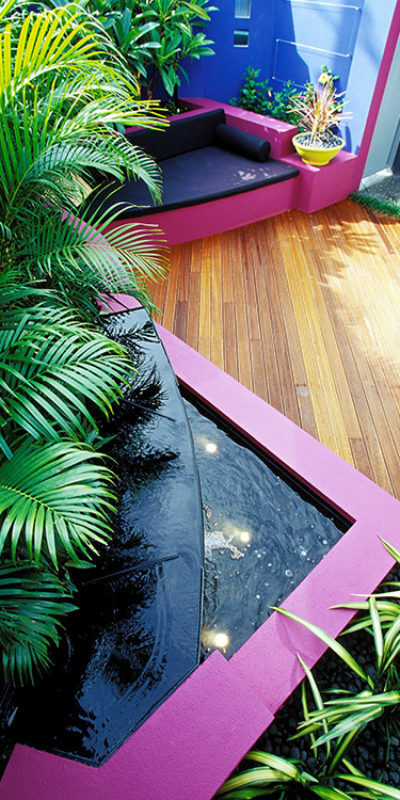 We really are passionate about design and we want to create an awesome garden for you. 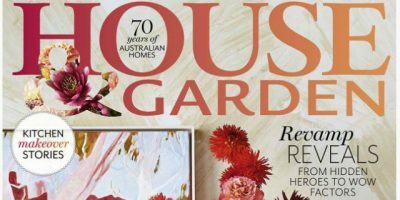 Whether you are building from scratch, renovating or you just want someone to make sense of your own ideas, Janine can help you. 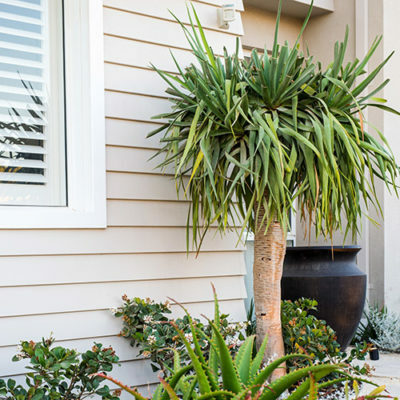 For the best results, don’t leave it until you are about to move in. 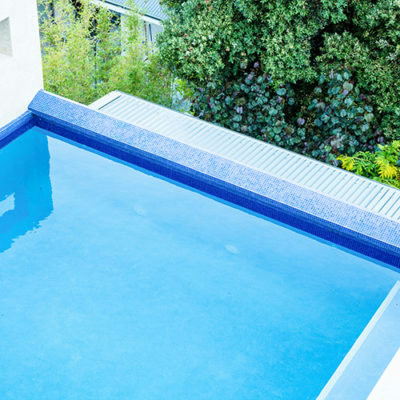 Janine likes to consider the whole of the site as the canvas for design and she can design your swimming pool, your alfresco area and even give you advice on floor levels, door openings and selections and almost anything to do with your build that will affect your enjoyment of the garden. 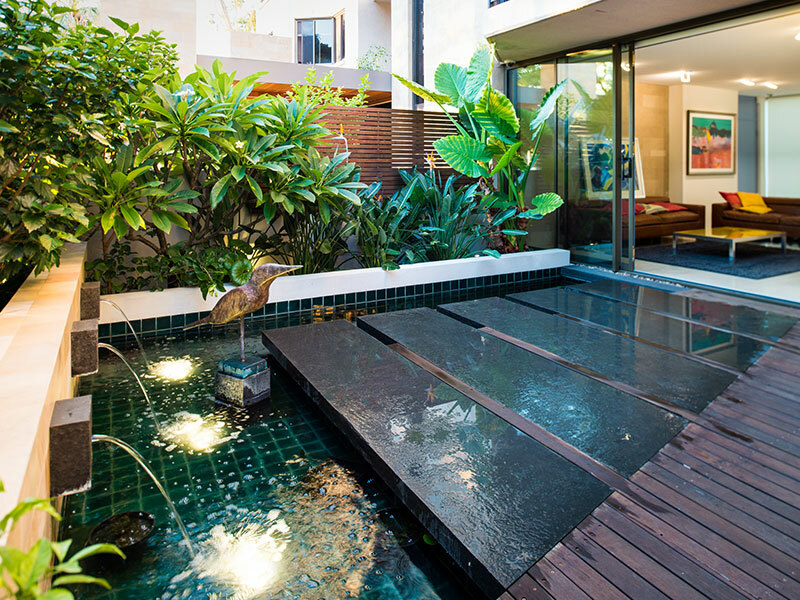 Get to know Janine’s work better by browsing through some of her many projects. 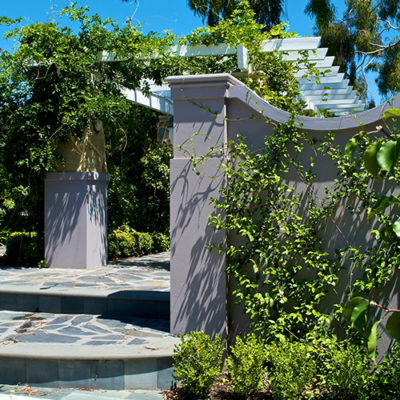 Everyone who visits us is amazed with what we have established in our garden oasis, which is very private and well used. I wanted to thank you again for such a beautiful garden design. The whole garden looks utterly amazing. 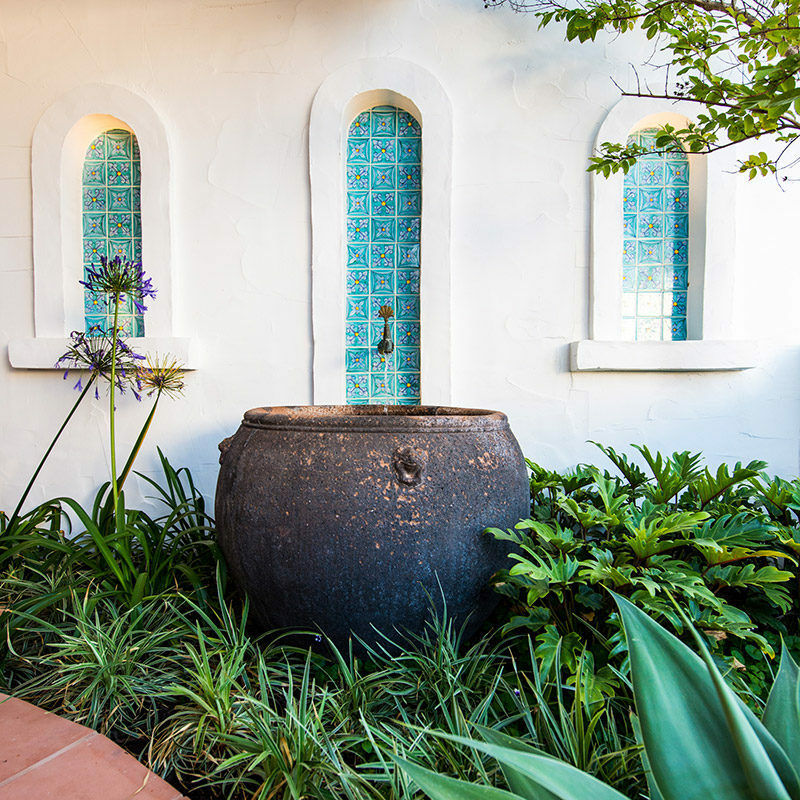 We just wanted to thank you for the wonderful garden/courtyard design you created. 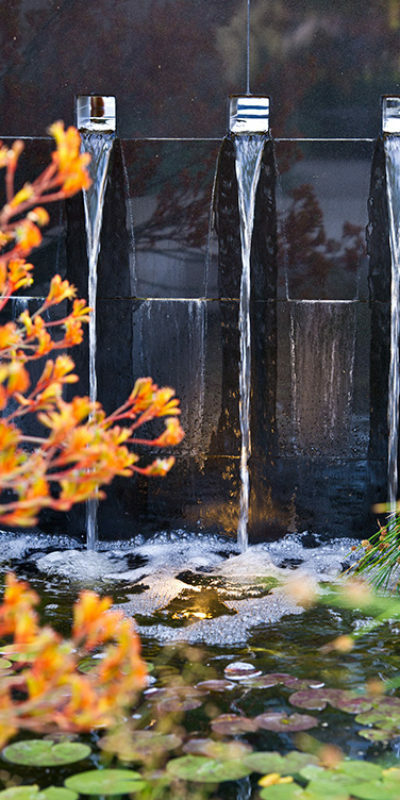 I can honestly say that you were the first landscape architect who fully understood our vision. 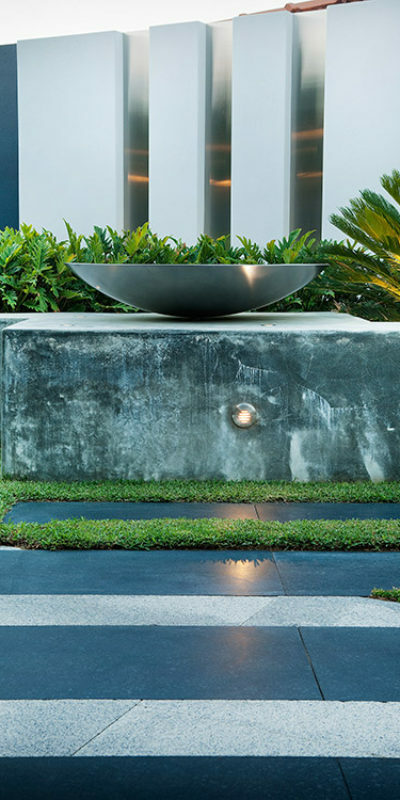 At Cultivart Landscape Design we are passionate about creating innovative, beautiful outdoor spaces. 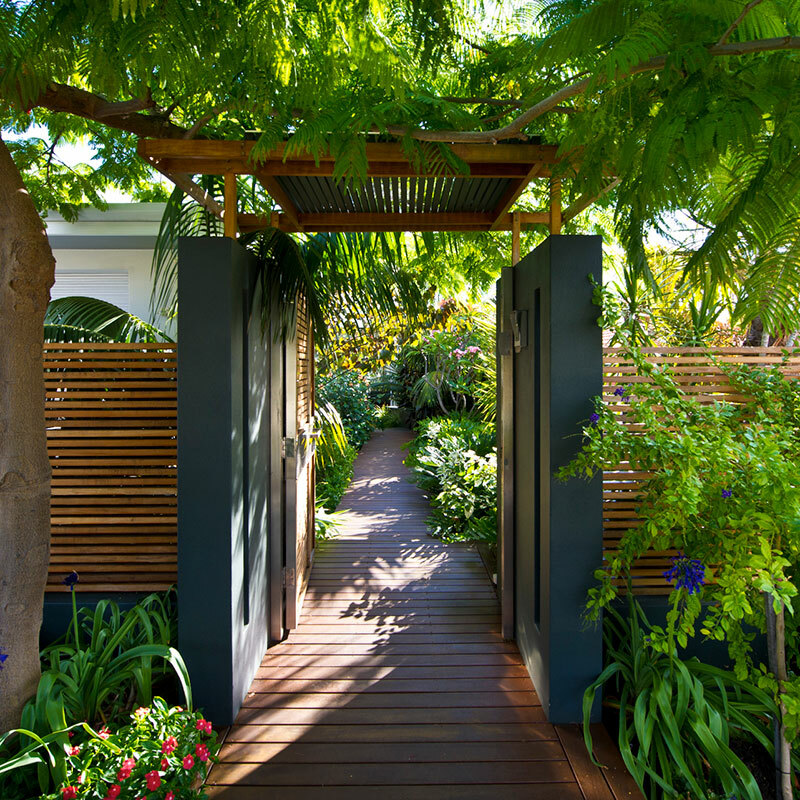 Owner/designer Janine Mendel has been designing Perth gardens for more than 30 years. 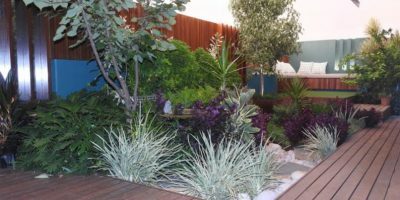 Why have a garden anyway? 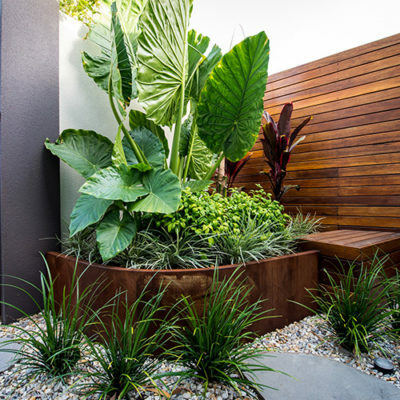 Why should Cultivart design your next garden? 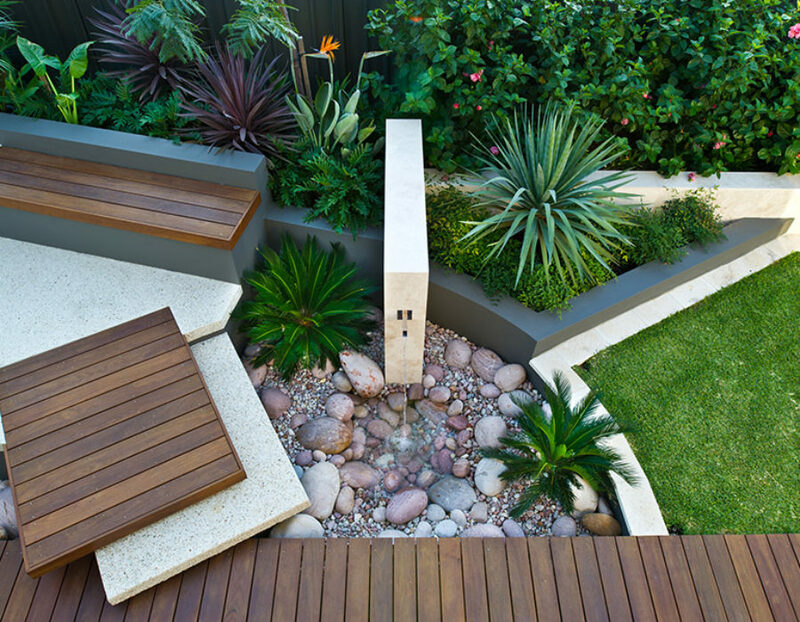 When should I engage a landscape designer if I am building or renovating? By janine / 30 October / 0 comm. By janine / 19 September / 0 comm. By janine / 11 April / 0 comm.